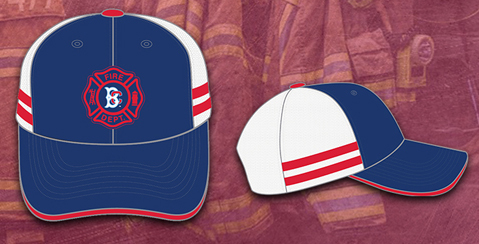 For just $25 you will receive an exclusive cap, $10 food voucher and game ticket for our June 28th FDNY Night. 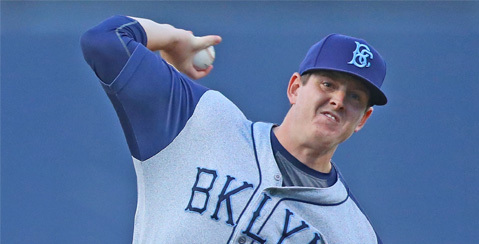 MiLB Opening Day - Where Are They Now? 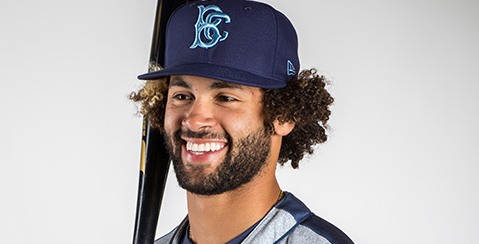 With Minor League Baseball Opening Day upon us, here is a look at where former Cyclones find themselves to start the 2019 campaign. 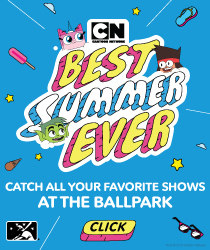 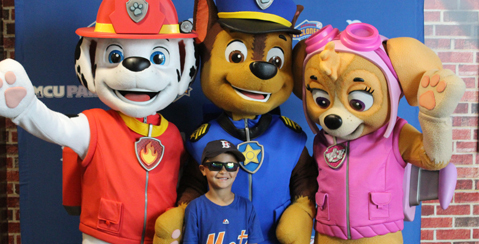 Paw Patrol Day, presented by Nickelodeon, will return to MCU Park on Sunday, June 16th and now is your chance to get tickets for one of our most popular games of the season. 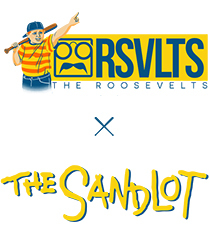 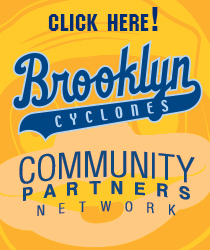 The Brooklyn Jefes are back for the 2019 Season as part of MiLB’s “Copa de la Diversion”. 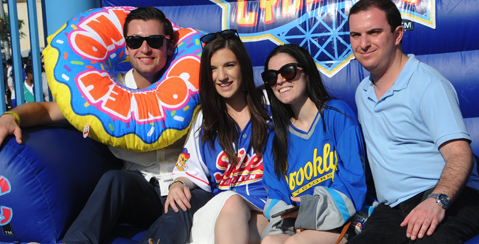 2019 Surf Squad Dance Team Auditions are set for Saturday, April 27th at MCU Park. 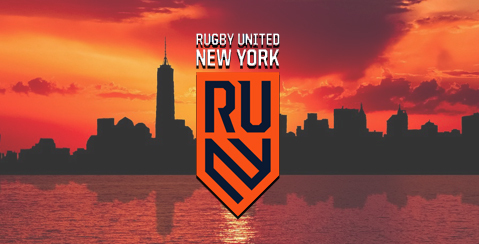 Rugby United New York, New York City’s first professional rugby franchise, is excited to announce that single game tickets are now available for purchase. 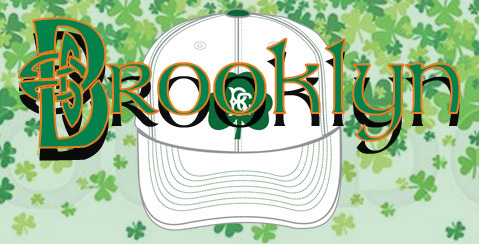 RUNY, a member of Major League Rugby, begins their season this Sunday against the San Diego Legion, LIVE on SNY at 5 PM. 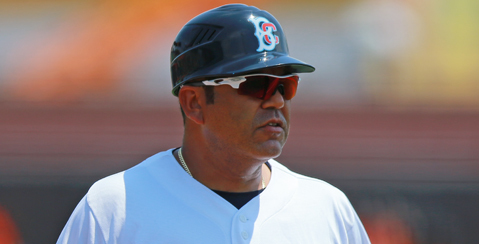 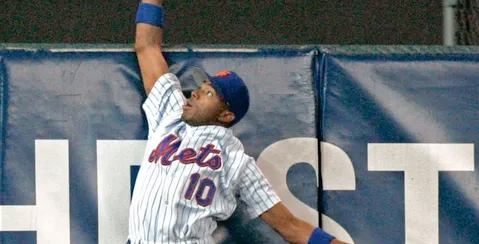 Edgardo Alfonzo will return to Coney Island this summer for his third season as Cyclones manager, but he will be joined by an all new staff including former Mets outfielder Endy Chavez. 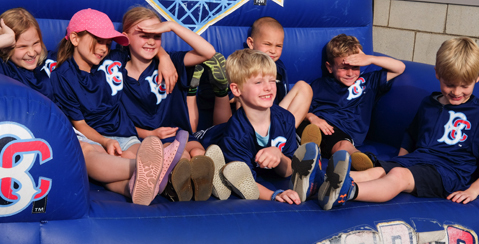 Start to plan your summer with our partial season plans. 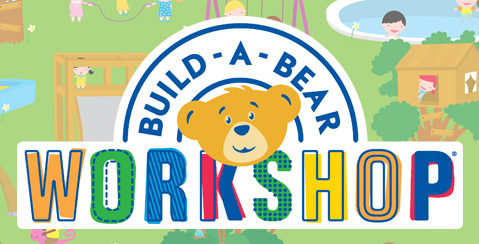 These mini plans start at just $40 and offer the flexibility to fit any schedule. 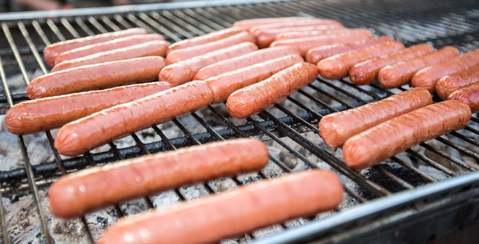 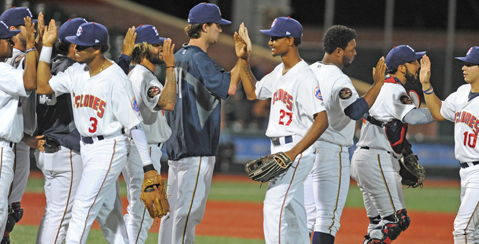 New for the 2019 season the Cyclones will be offering a special All You Can Eat Mini Plan for just $35 per game. 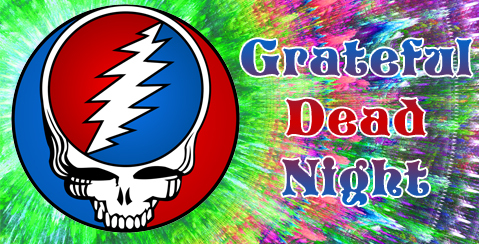 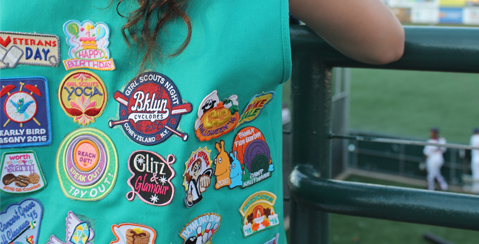 Girl Scout Night & Boy Scout Night are two of our most popular group events of the year. 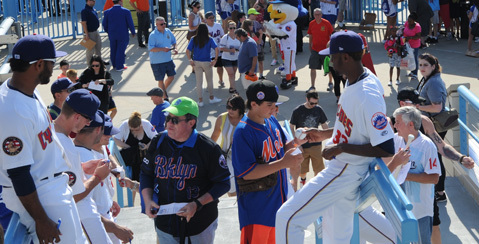 Hundreds of scouts get to enjoy a ballgame and then sleep over under the stars on the field at MCU Park. 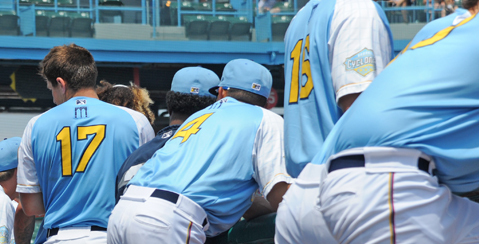 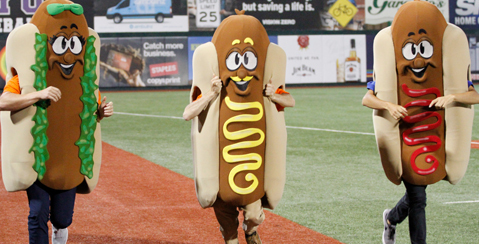 The Cyclones are currently hiring for seasonal positions with the club for the summer of 2019. 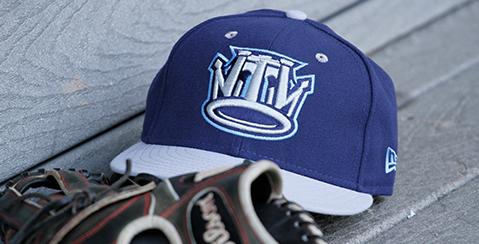 Tickets for all 38 games, the best seats in the house, countless perks, discounted tickets and more. 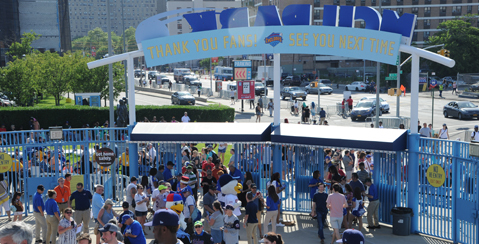 It's all waiting for you with 2019 Season Memberships for summer at MCU Park.